A South African man is suspected of hiring hitmen to abduct and murder his wife, a teacher who was found shot to death a day after she disappeared. He also appears to have cut and pasted large chunks of the eulogy he delivered at his wife’s funeral, lifting it from another husband’s eulogy for his wife that’s available online. So: unfortunate coincidence or a screaming red flag? Siyoli is a bouncer at a bar owned by Chris Panayioutou; he told police after his arrest that Panayioutou had paid him to have Jayde killed. 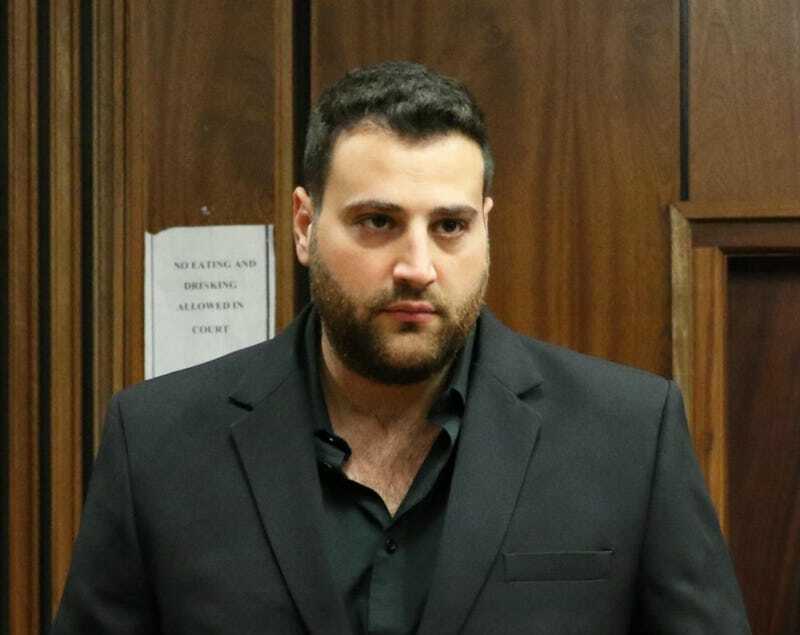 According to Times Live, police organized a sting to arrest Panayioutou, even sending undercover officers to Jayde’s funeral posing as mourners. In his eulogy, Atkins said with “absolute confidence” that his wife Jennifer was not gone.